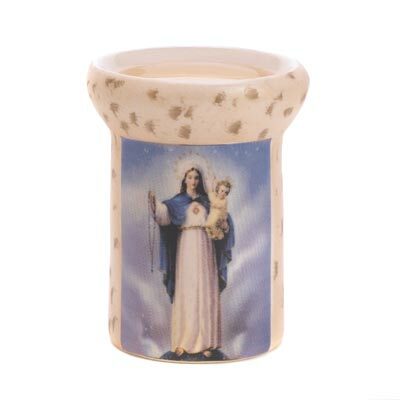 DISCOUNTED RELIGIOUS ITEMS - CLEARANCE ITEMS! 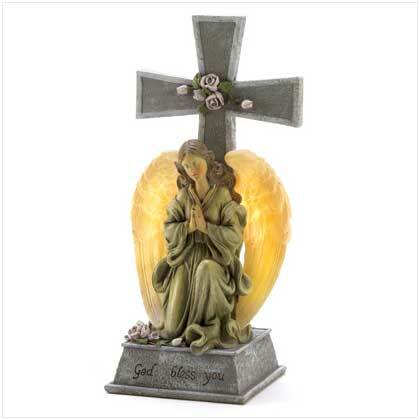 We have unique discounted relgious items, like crosses, Jesus Statues, Virgin Mary Statues, Angel Statues. 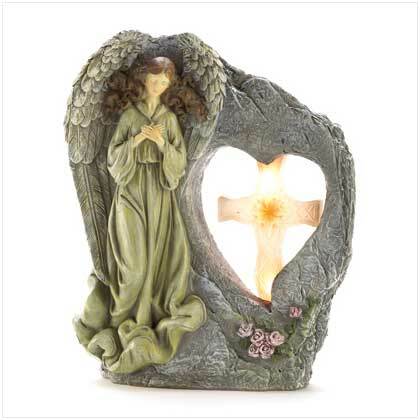 Check more of our discounted religious items! 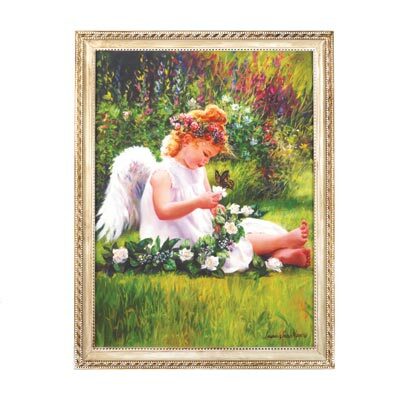 14970 GARDEN ANGEL WALL ART! 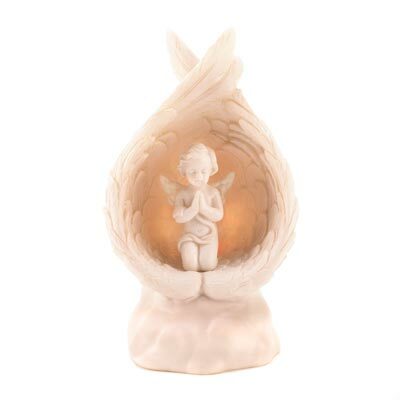 A sweet-faced angel shares secrets with her butterfly companion at the heart of a garden alive with blooms. Like a peek into Heaven, this beautiful scene blesses your home with a feeling of bliss! 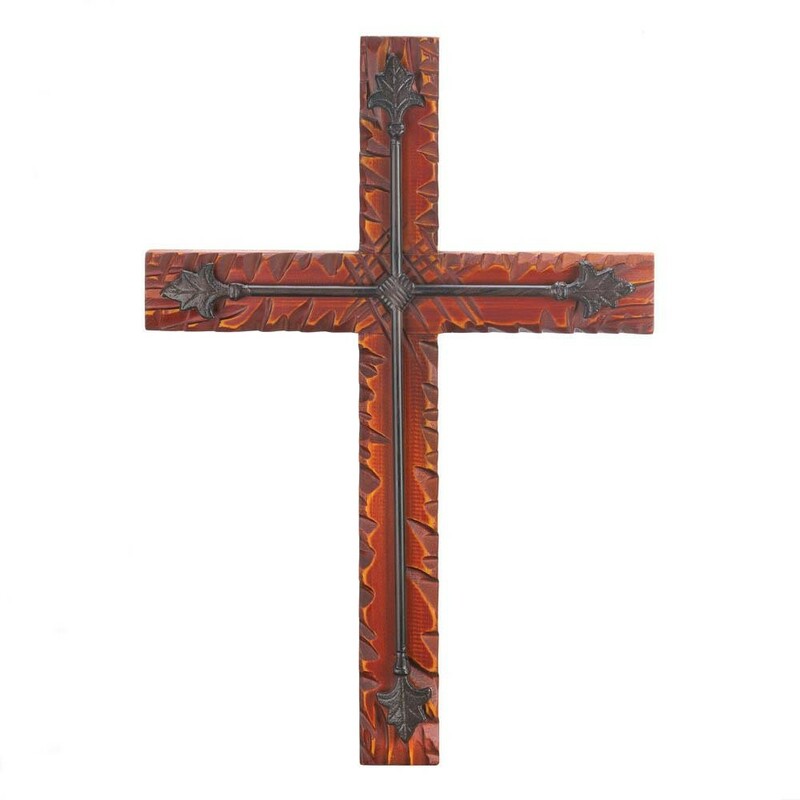 15026 RUSTIC COWBOY WALL CROSS! 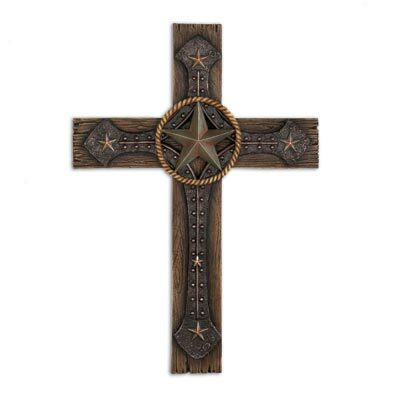 Rugged cowboy styling gives this classic cross a dash of down-home distinction! 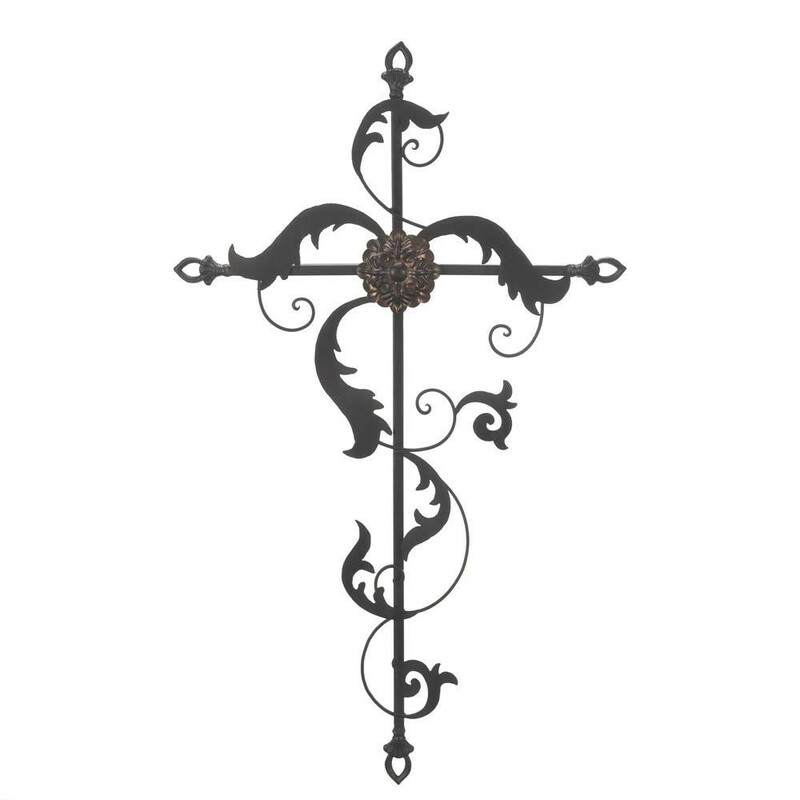 A winning combination of simple shapes and traditional images that displays your faith with unique artistic flair. 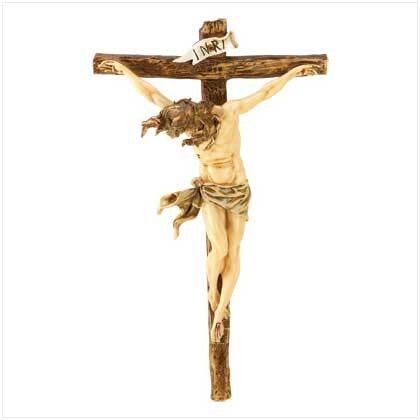 Browse our RELIGIOUS with images! Browse our RELIGIOUS without images! 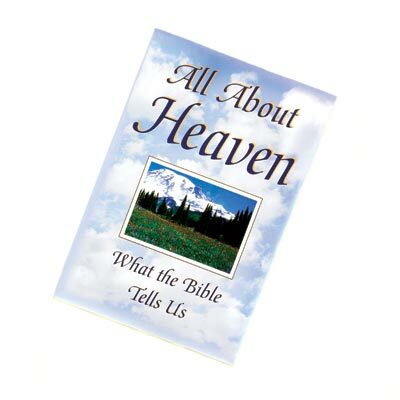 Check our Discounted RELIGIOUS - click here!